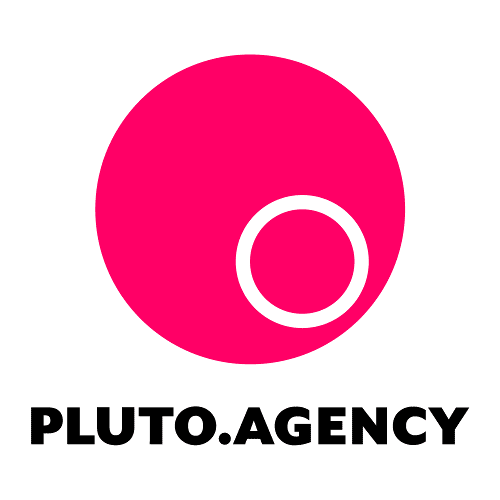 Pluto.agency offers custom Hubspot CMS templates and inbound marketing assets exclusively for the Hubspot platform. We are a small agency and been a Hubspot partner for over 4 years, yet working with the platform for more then 5 so we have plenty of experience building websites on the Hubspot CMS and using the platform overall. Get in touch - we love to help. Adrian is an excellent developer and, if he doesn't have an answer or solution immediately to hand upon asking him a question, it usually isn't too long before he does. Adrian's knowledge of HubSpot and specifically around the opportunities and limitations within the main CMS has saved me hours of time that otherwise may have been spent planning and briefing projects that weren't achievable, and likewise helped me achieve a number of ambitious client projects. I would not hesitate to refer anyone looking for HubSpot development to Adrian. Adrian has provided extensive marketing support for Broadsword. Having rebuilt the internal structure of our website and trained the marketing team in the use and benefits of a HubSpot platform, Adrian has offered advice and support for our marketing activities. He has made valid suggestions in terms of design and layout for our website so that it is more effective and efficient as a tool to generate new business leads. It has been a pleasure to work alongside Adrian, he’s become an integral part of our team. Adrian does a great job working on HubSpot websites for me. He has adapted to our QA process, he has worked inside our workflow, which is a bit more advanced for the sites we build. Adrian turns around work quickly and is always aiming to please and make everything right. He is my go-to contractor for anything HubSpot-related. He's saved deadlines quite a few times and I'll continue to reach out to Pluto Agency when I'm in need of a contractor. Before enlisting Adrian's help in the creation of our new website, our online presence had a user-experience that failed to take full advantage of HubSpot's functionality. Using his expertise, Adrian has developed an immersive and fully-optimised site that's fit for purpose across multiple regions. Working alongside Adrian in the development on both the front-end of the website and the functionality of the back-end through Hubspot has been seamless from the start. He's a delight to work with and has extensive knowledge of the HubSpot Design and Marketing products. Fast, efficient and flexible. Great partner. Working with Adrian has helped us to scale quickly and efficiently. He often blends his working hours around our deadlines and it's refreshing to partner with a developer who has a solution for every problem.